The continuous implantation of our branding philosophy and customer-oriented marketing policies have resulted in a steep increase in the trend of success. Market shares, sales volumes and turnover are experiencing dynamic growth throughout the world. Our trademarks have achieved an extraordinarily high level of recognition. Strategically oriented advertising in the media, at the point of sale and in motor sports as well as our presence at trade fairs all serve to promote trademark recognition and the advanced sale of our products. 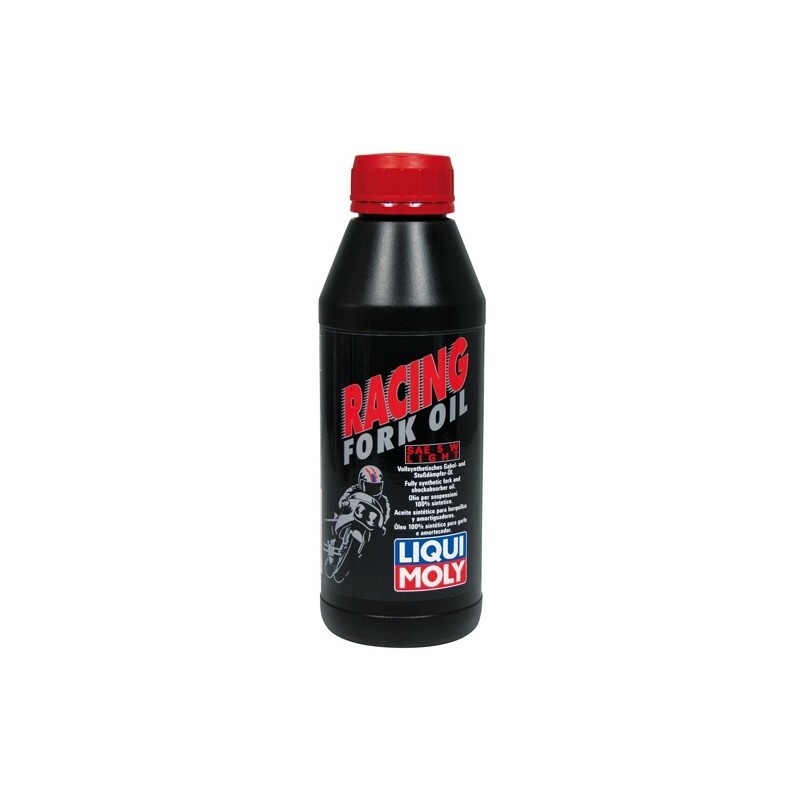 Take advantage of our offers at promotion events, advertising aids, display materials for shops and outside displays, info materials and much more for informing your customers that you sell products under the LIQUI MOLY brand name. Ernst Prost was born on February 14, 1957 in Bavaria, Germany. His father was a mason and his mother a factory worker. After graduating from school he served his apprenticeship as a mechanic. Then he changed his profession to sales and became junior salesman at a car care company. There he worked his way up to become head of marketing. In 1990 he went to LIQUI MOLY in the position of head of marketing and sales. The enthusiastic biker started to buy successivly company shares from the founding family Henle. In 1998 he bought the last shares and is running the business as managing partner since then. From that time on sales rocketed. 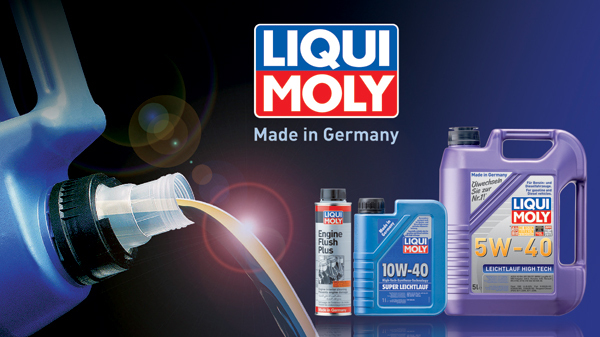 LIQUI MOLY is available in more than 100 countries all over the globe. In 2006 Ernst Prost acquired the oil factory MÉGUIN. Ethical values and standards such as industriousness, respect, humility, praise, and gratitude are very important to Ernst Prost. They form the guidelinies for the whole company. In his opinion the employees are the most important asset of the company. He calls them not employees but'co-entrepreneurs' because they all act in concert and form today's shape of the company as a premium brand for motor oils, additives and car care products and as a relevant player in the market.